3 retail lots available. 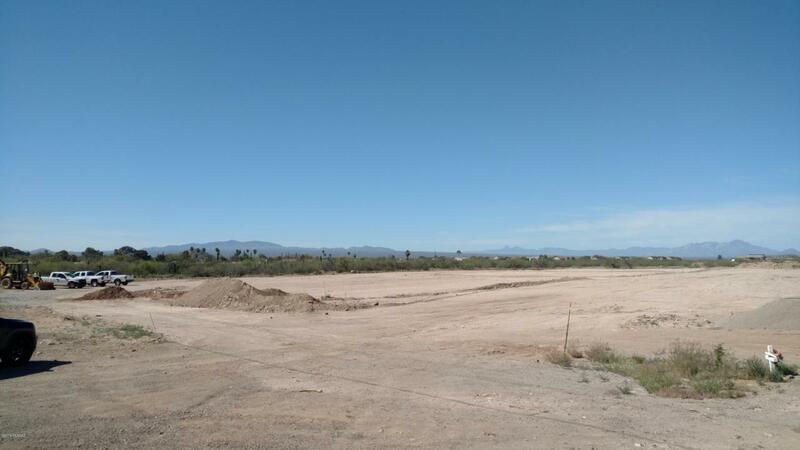 Join Panda Express, Pizza Hut, and Jerry Bobs in this new retail center in an up and coming location with high traffic counts on Ajo Highway. The price per square foot for land includes the on site and off site improvements. Courtesy of Grimm Commercial, Llc. Listing provided courtesy of Grimm Commercial, Llc. Listing information © 2019 MLS of Southern Arizona.